No more content in the pipeline for Alienation. It’s all free to Season Pass owners. Hopefully the very last bug fixing the game needs according to Housemarque. Like it or hate it, it’s here to stay. But how does it really stack up? 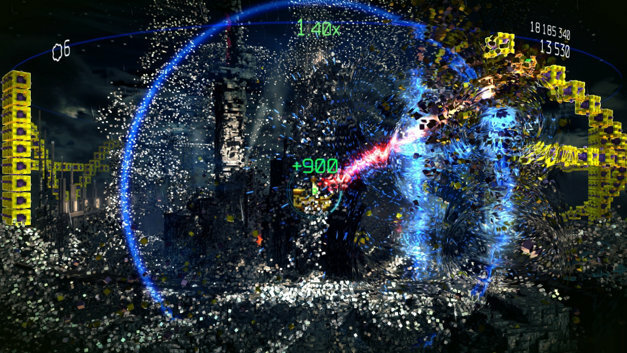 They first prototyped 360-degree shooting in the game. Check out the new content in action. 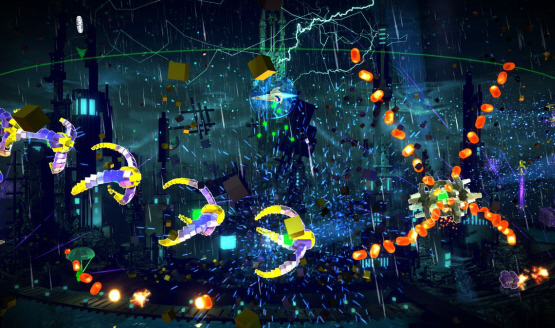 Resogun comes to PS3 and PS Vita in North America. Don’t feel guilty if you buy Tetris Ultimate. Adds two new game modes, new ships, and more. It will be downgraded though. Screenshots appears to reveal Photo Mode. 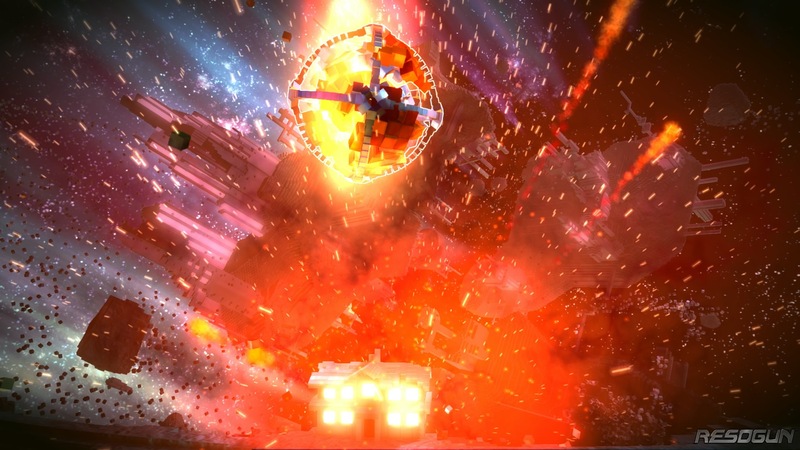 From Nathan Drake to Mario, check out the best Resogun user-created ships we’ve seen so far. Just PS4 and PS3 titles, not PS Vita.